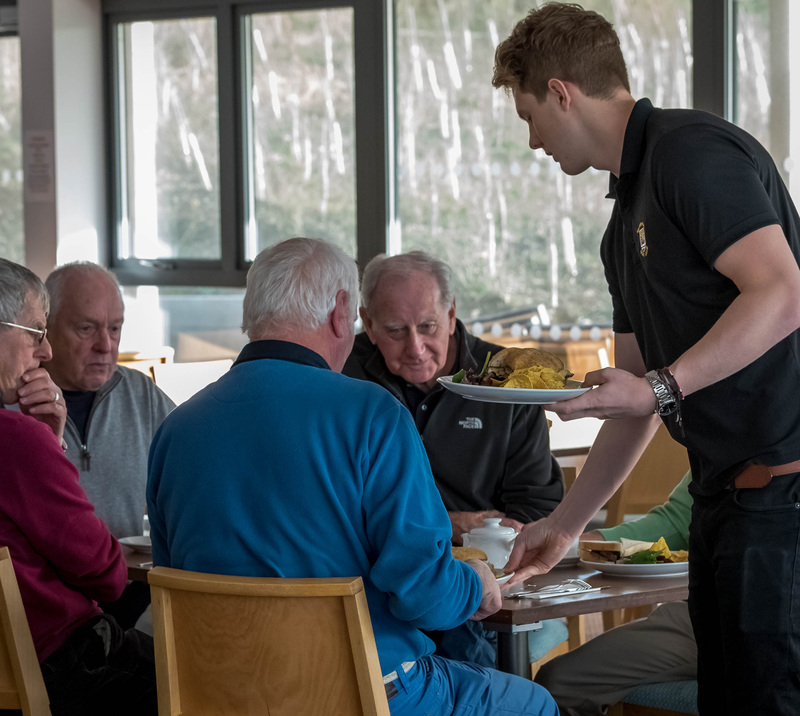 The View experience is meeting up with family and friends, relaxing and dining, or perhaps just for a tea or coffee, as you view beautiful scenery, countryside and seascapes from the lounge, garden patio or viewing terrace. 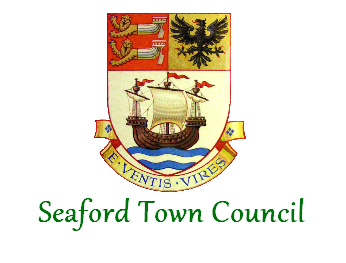 At selected weekends, afternoons and evenings, The View plays host to a wonderful and diverse range of staged local events and entertainments - See (and like) The View at Seaford Head Facebook Page. The View Venue plays host for wedding receptions, engagement and wedding anniversary celebrations offering a wonderful and unique backdrop of seascapes, landscapes and skyscapes - This is The View ‘Wow Factor’.The View Venue also offers competitive room rates and venue hire for business, educational, training, meetings, funeral wakes and local group gatherings. 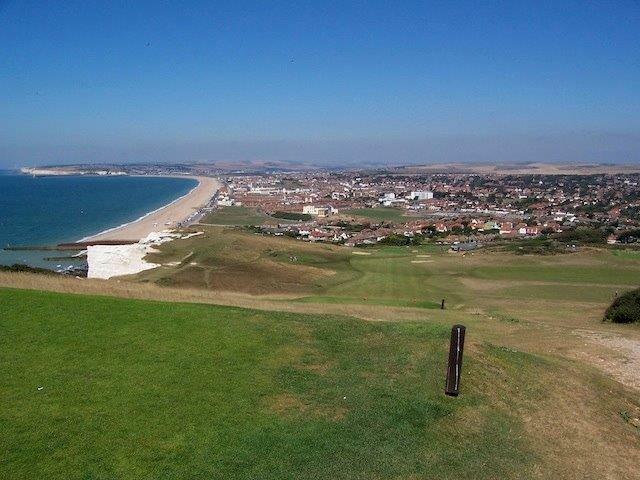 Many enjoy The View as their rendezvous with likeminded enthusiasts for a round of golf challenging one of the great historical British golf courses or to partake lessons at the golfing academy - The View and Seaford Head Golf Course experience. If you, your family, colleagues, or your friends haven’t been to The View and you haven’t had your own personal View experience.. we’d love to see you. Once you’ve been we’re sure you’ll agree.. The View is Seaford’s Best Kept Secret. 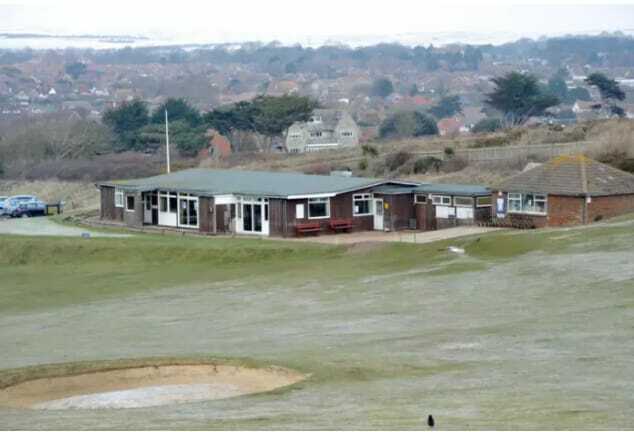 For many years the building served as a golfing clubhouse for members of the historic Seaford Head Golf Course. In 2015 requiring serious building maintenance, The View building was completely redesigned, modernised and transformed into the modern public multifunctional venue it is today. The View as a building comprises of the main hallways to/from main entrance, modern washrooms and toilets, spacious café, kitchen, bar, meeting room, storage room, lift, patio garden, terrace and spacious L-shaped lounge with adaptable partitioning to segregate key areas for functions, weddings and events. 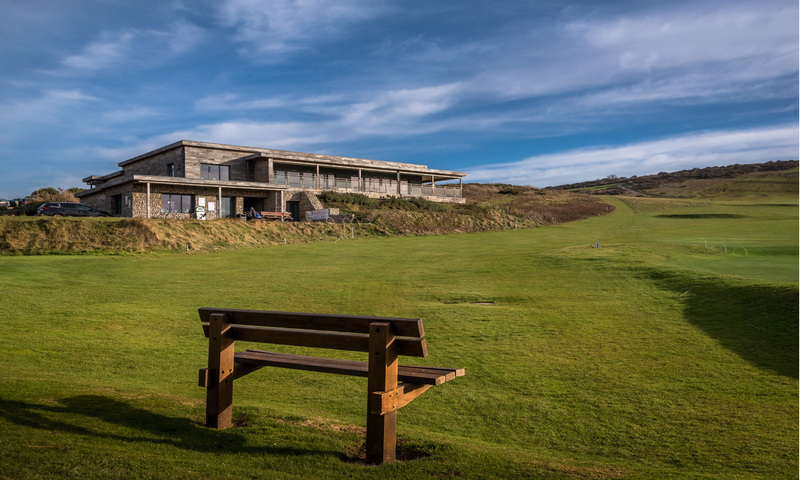 The building has been eco-designed to save energy and water, recycle waste and taking advantage of the high cliff-top seafront position by generating energy with solar PV heating. The View welcomes people from all over the town and region, as well as visitors and tourists from all over the UK and from abroad. 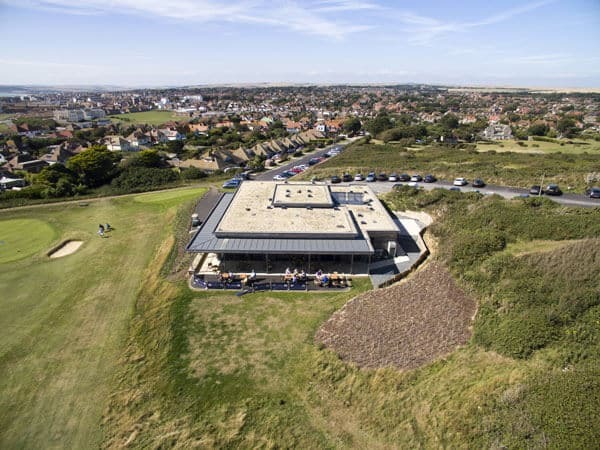 With a rolling programme of events, golf and visiting groups from across the town and county, The View is rapidly evolving as a hub of the Seaford community.